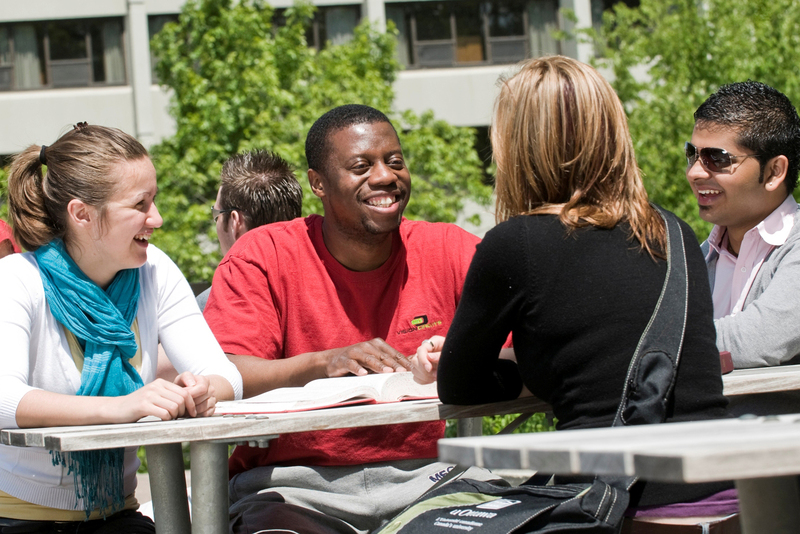 The University of Ottawa offers excellent programs of study in various subjects. A crossroads of cultures and ideas, we place students at the heart of our educational mission. University life can be overwhelming and stressful. This is why the Office of the Vice-Provost, Graduate and Postdoctoral Studies, has implemented initiatives to support your success. 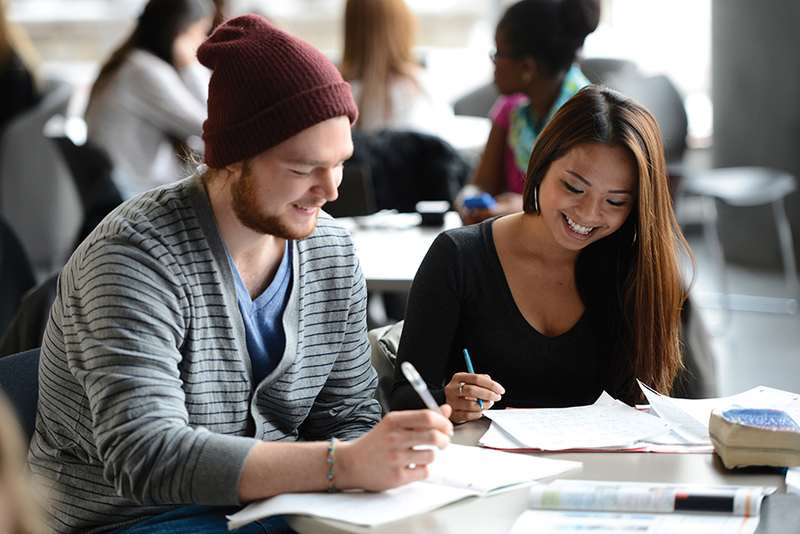 Whether it’s accessing tools for preparing a successful thesis or participating in writing or research activities, you can find the support you need to succeed at university. Don’t miss out on the many opportunities to further your knowledge, benefit from the expertise of others and improve your skills! Do you need help writing your thesis? Enjoy a positive and proactive environment to write! Discover all the resources at your disposal — academic, social, technological and much more! 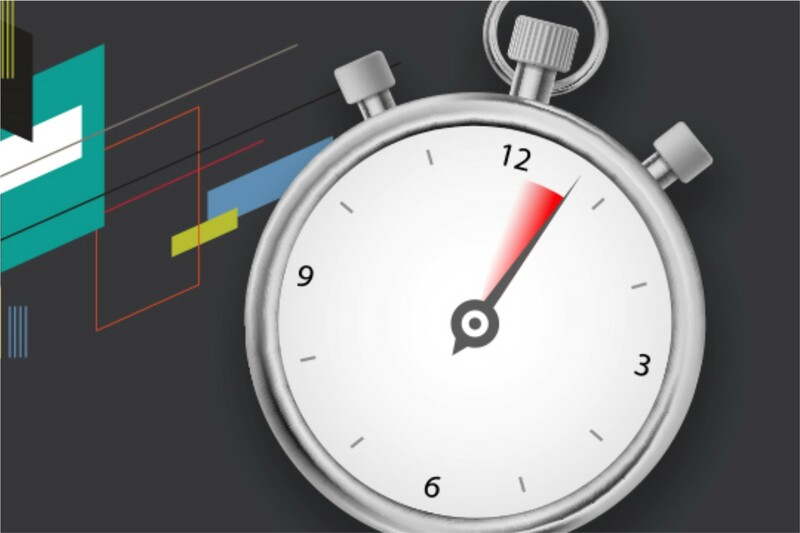 Can you summarize your thesis in three minutes? Want to share your passion for your research with others?